Yep, you read right. 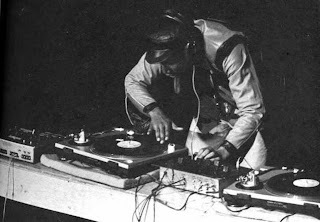 In the late 70's Grandmaster Flash was deejaying at parties with the Furious 4 (Kid Creole, Mellow Melle Mel, Keith Cowboy & Mister Ness) up on the mic. Only later would Rahiem join the group and make up the fifth member. And to think that Hip Hop is almost 30 years old. That's one in the eye for all those fools who said it wouldn't last! Suckas! These pioneering parties gradually shaped the Hip Hop world. From deejays just playing records, to then mixing and blending the tracks, and then onto Kool Herc's famous "merry-go-round" where he would play all the best parts of the records (i.e. the breaks)one by one & back to back in seamless formation. 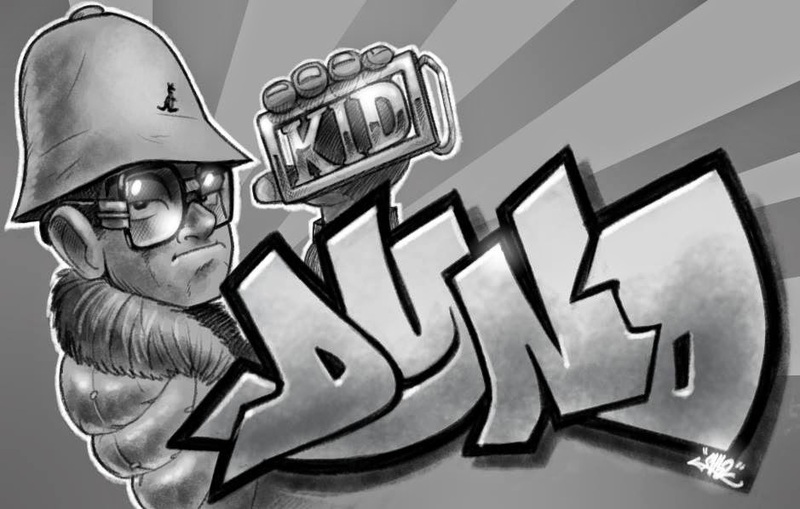 And Grandmaster Flash was certainly inspirational to many, and key to the sub-culture's formation. Most widely known across the globe for his now infamous releases on Enjoy, Sugarhill etc., GM Flash was more the party rocker than recording artist! His thing was to daze and amaze on the wheels of steel. 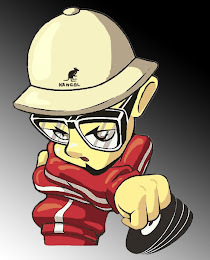 If you ask any old school fool who was one of the greatest old school DJ's to watch, and they will no doubt mention GM FLASH's name. The soundclip below, despite being ripped from tape and being very poor quality, illustrates how Flash could rock a party with just a a handful of records. 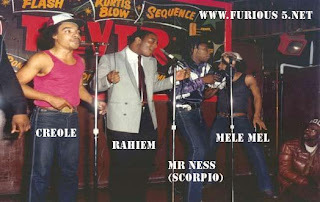 It is recorded way back in 1978 before Rahiem was down with the Furious, on Flash's home territory at Jackson Projects. One great section to listen out for is where Flash cuts up between bars of Apache and 20th Century Steel Band. Like I said the sound is fuzzy but its worth listening to the full 30 minutes. It's not everyday you get a lesson from a Grand Master! !